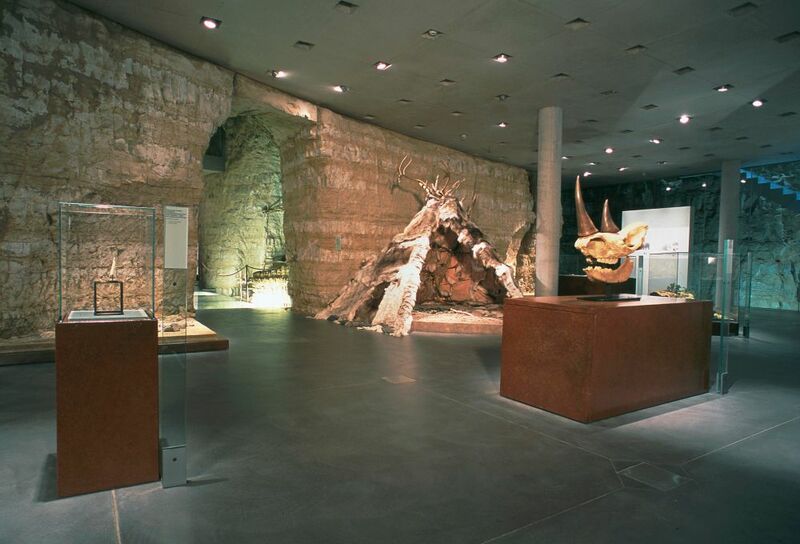 National Museum of History and Art, archeological section. 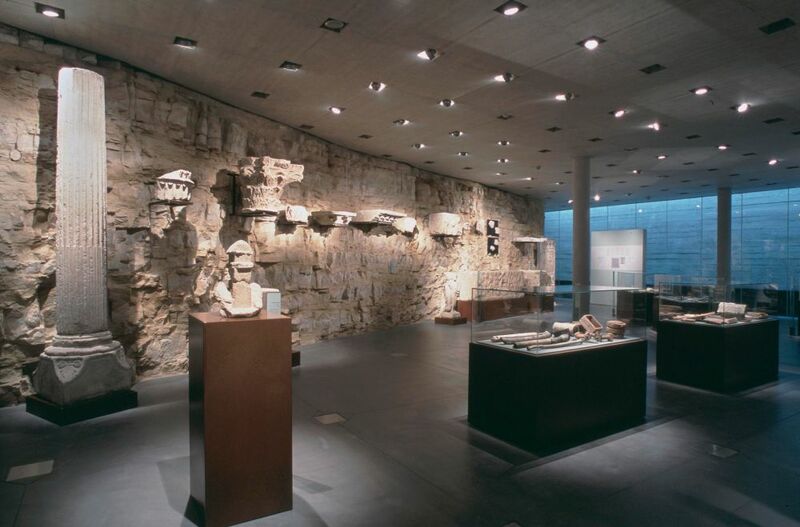 The museum has a large archaeological collection, particularly of objects discovered during the various excavations: sarcophaguses, tools, coins, jewels, grave markers, etc. 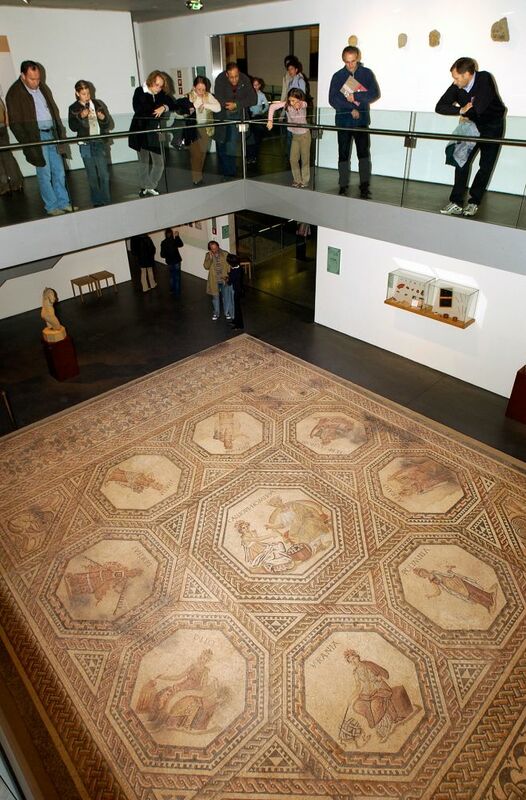 the most outstanding objects being found in the excavations at Dalheim (Ricciacus) and Titelberg. 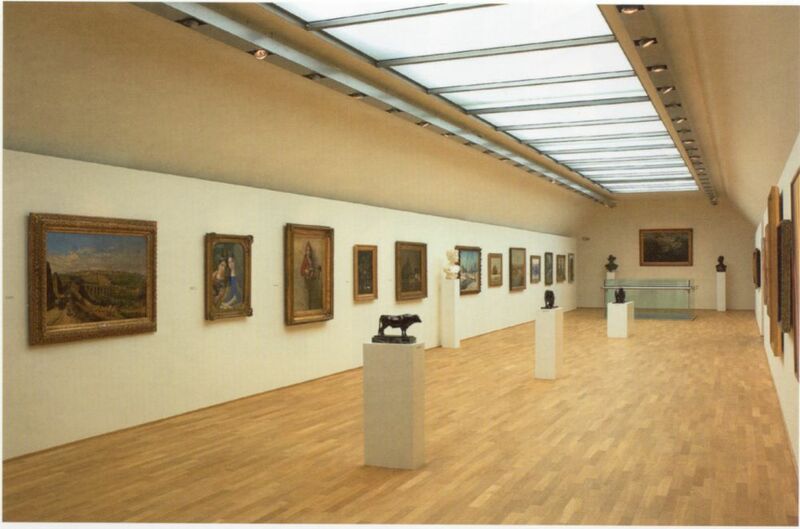 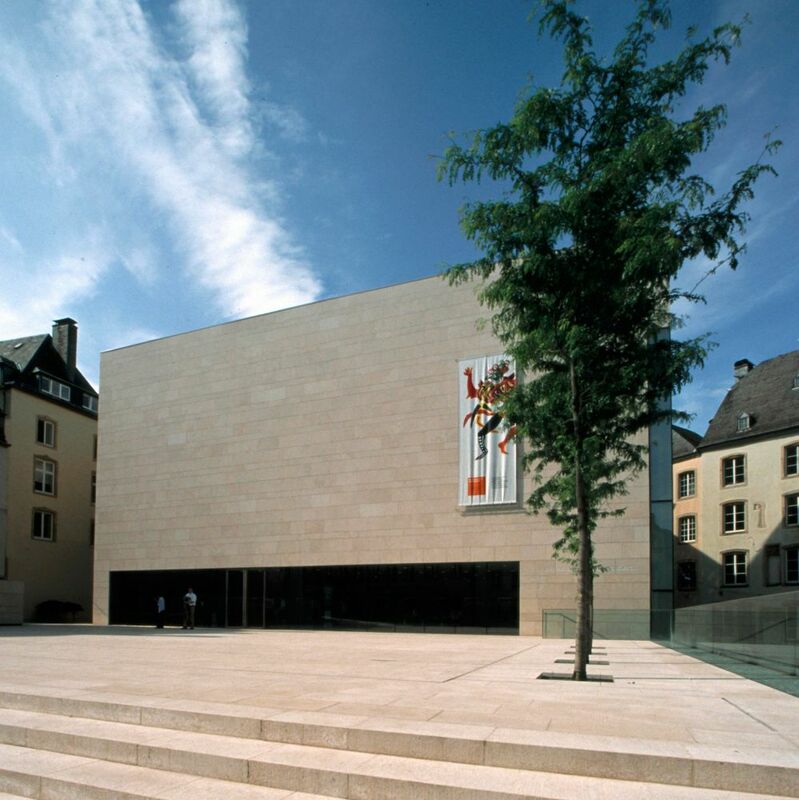 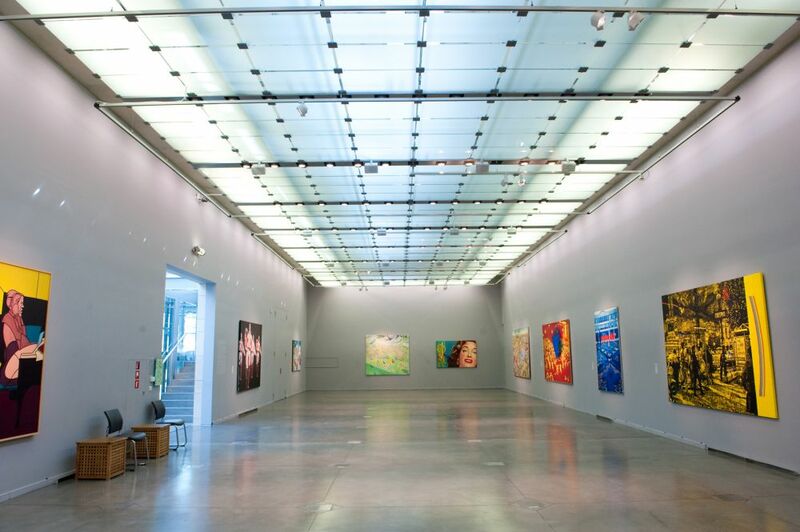 The visual arts section of this museum in the capital offers the possibility of admiring a wide range of Luxembourgish painting from the 18th to the 20th century, including the post-impressionist watercolours of Sosthène Weis, paintings by Joseph Kutter, Dominique Lang, Eugène Mousset, Jean-Pierre Beckius, Nico Klopp and Auguste Trémont as well as sculptures by Auguste Trémont and Lucien Wercollier. 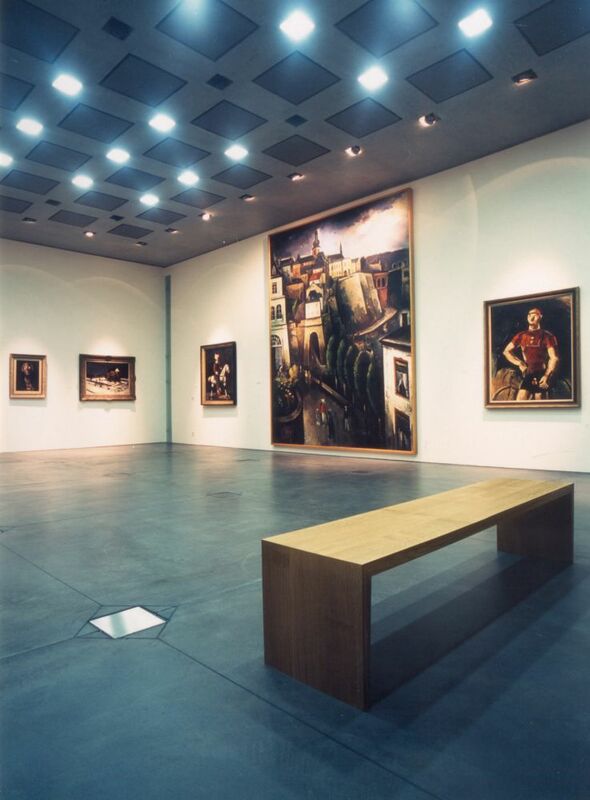 While the museum also houses ancient sculptures and paintings (including a Charity attributed to Cranach), it also has a collection of contemporary art of undeniable originality. 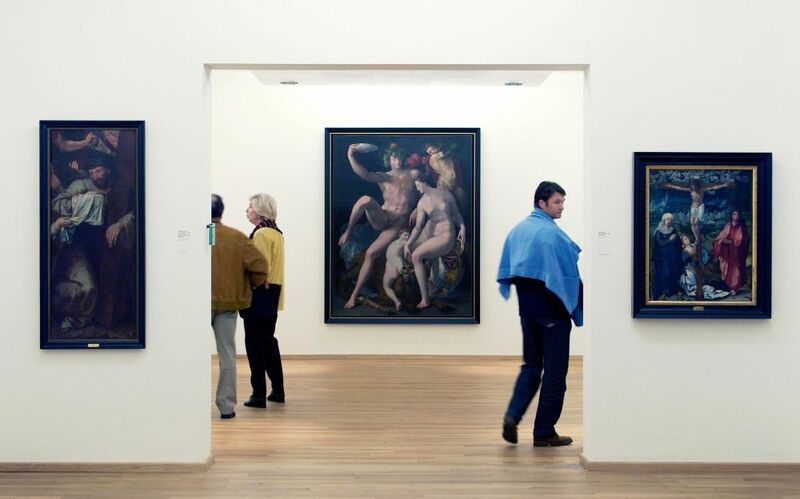 Luxembourg artists are shown alongside foreign artists (Alechinsky, Bazaine, Beau-din, Bissière, Borès, Estève, Etienne-Martin, Lansky, Lobo, Lurçat, Maillol, Manessier, Pignon, Poliakoff, Villon, etc).